Into every dad’s day, at least a little chaos must reign. Some days seem particularly insane, with a mishmash of playdates, storytime, school (drop-off and pick-up), meals, and then all the after-school activities. Even if we were running on full night’s sleep, the haphazard schedule would be demanding; but now we’re also in the cold-flu-allergy season, so there’s also the coughing-sneezing-stuffed-up sleeplessness for everyone in the house. But, really it’s true. We don’t stop (can’t stop). My son keeps going, and even when he is stuffed up, he still maintains that same Energizer-bunny level of energy. So, when Hamilton Beach told me about their new FlexBrew 2-Way Coffee Maker, I was open to testing it out. I’m pretty open to most caffeinated options, but the FlexBrew offered much more than that. 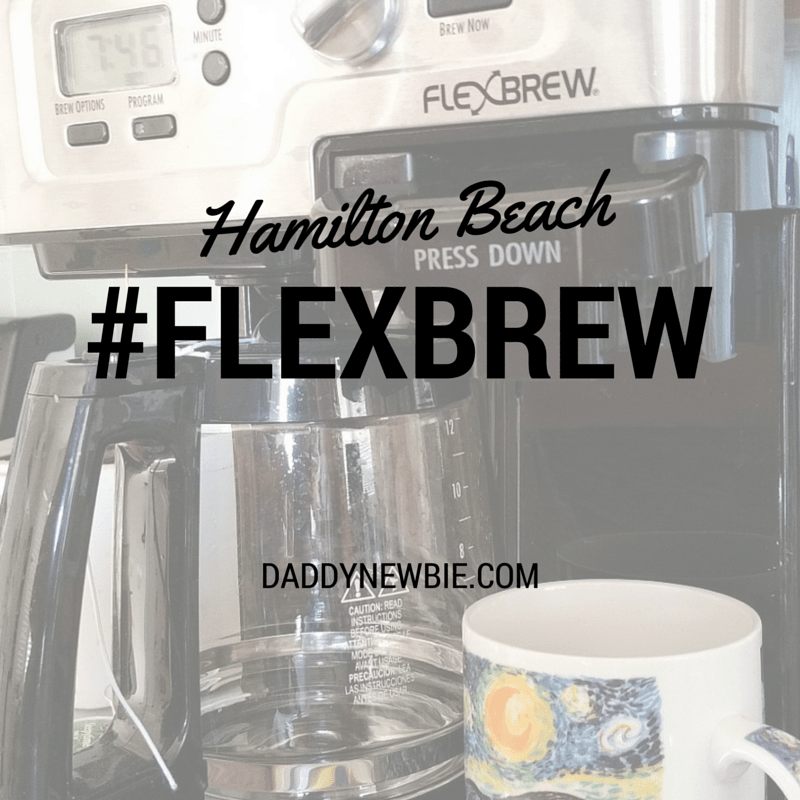 Flexbrew – Saving my day! Large pot of coffee. It’s perfect for when friends or family come over. Keurig-style drip coffee. Yes, it’s a registered trademark, but the FlexBrew also allows me to brew up a quick cup of coffee to take with me in my travel mug. Drop-in filter brew. I’m also saving time and energy with the great single-brew filter that allows me to use coffee grinds or loose-leaf tea. 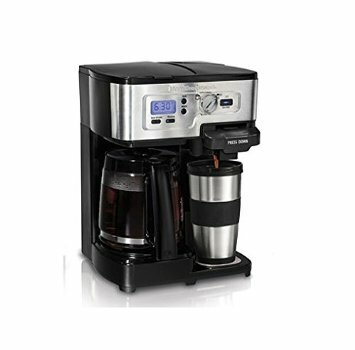 For a myriad of reasons, this coffeemaker is the perfect solution. I’m also able to program the timer, and set the strength of the brew (bold or regular). Disclosure: I have partnered with Hamilton Beach as a Brand Ambassador. All view and opinions expressed in this article are entirely my own. Please read my full disclosure statement. Previous What to do… when they won’t eat?